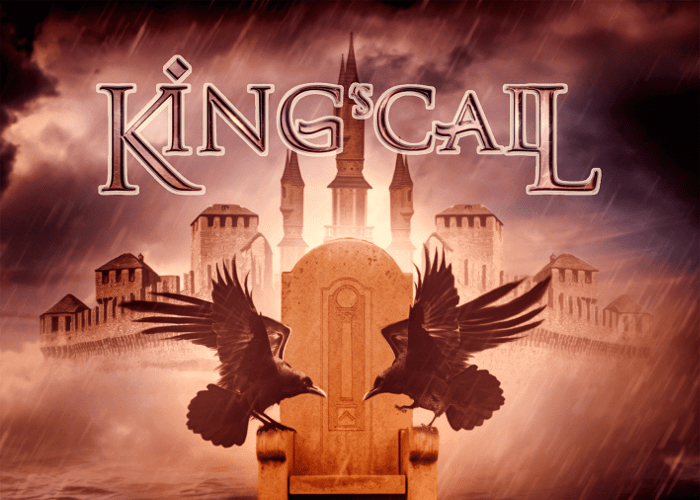 KING'S CALL is a Melodic Hard Rock band founded by Alex Garoufalidis, a guitarist with an extraordinary ability, born in Germany and originates from Greek. The band is based in Germany, featuring an international line up with Azerbaijani Asec Bergemann on drums and German native Andreas Kramer on bass. Garoufalidis has jammed and recorded with the likes of Graham Bonnet (Alcatrazz), and Chuck Wright (House Of Lords! Quiet Riot). His melodic but powerful playing in Melodic Hard Rock style and memorable compositions give KING'S CALL, more powerful and distinctive sound, made it an epic masterpiece. 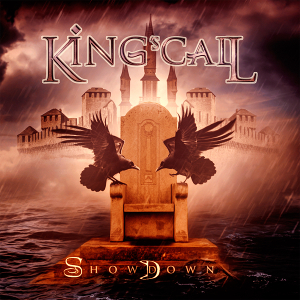 KING'S CALL released three albums: “Destiny” (2011), “Lion's Den” (2013), and “Showdown” which was released worldwide through Lions Pride Music on November 27th, 2017. On the latest album, it features as special guests, Michael Bormann on lead & backing vocals and Tony Carey on keyboards. Also, it has guest musicians such as Miriam Busse, Vivi Thill, Stephan Kabisch as additional vocals & back up vocals and Stephan plays the hammond organ as well. For fans of Melodic Hard Rock!